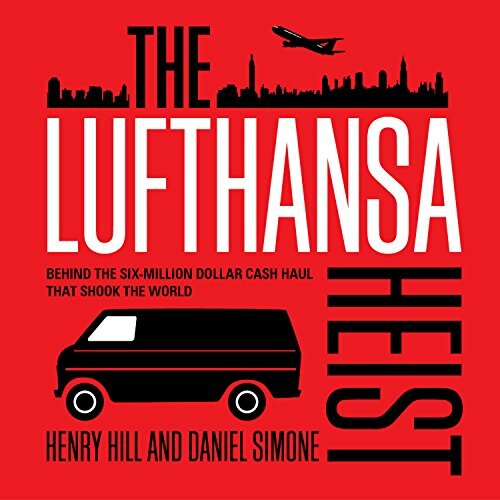 Showing results by author "Daniel Simone"
On December 11th, 1978, a daring armed robbery rocked Kennedy Airport, resulting in the largest unrecovered cash haul in world history, totaling six million dollars. The perpetrators were never apprehended and thirteen people connected to the crime were murdered in homicides that, like the crime itself, remain unsolved to this day. 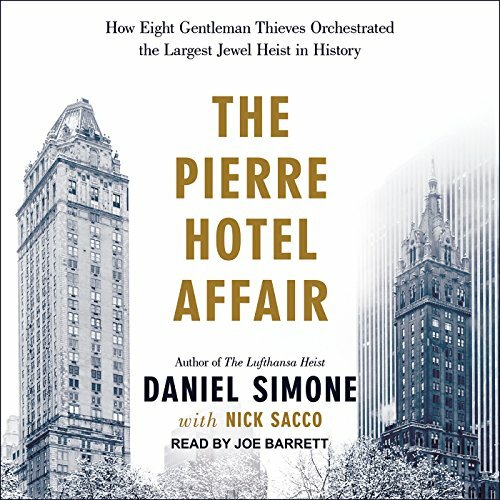 The burglary has fascinated the public for years, dominating headlines around the globe due to the story's unending ravel of mysteries that baffled the authorities.